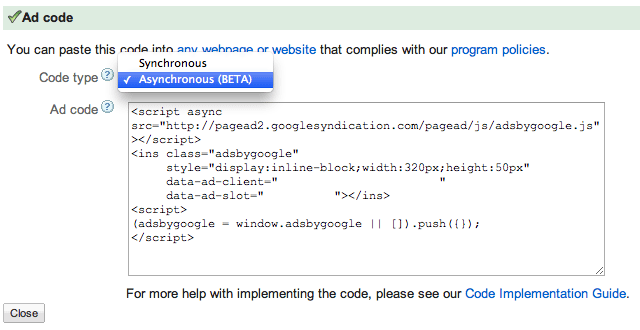 You'd thought the day would never come but it has, Google has finally added asynchronous ad code. 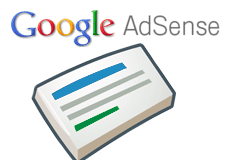 Asynchronous ad code support means your AdSense ads will have less of an opportunity to slow down your page loads. Google said this provides "improved web latency and a better user experience for your site’s visitors." Truth is, publishers have been asking for this for years. You can learn more about using this option over here. Holly sh.t! This is big! Edit: You can remove the inline dimensions and define the ad size via external css. Perfect for responsive design.